That’s what JOB’s kids call a “toy”. Is this a photo from the Cold War? Did Isaiah prophesy that these would be retrofitted into snowploughs? Rim shot! Better make it a double! p.s. 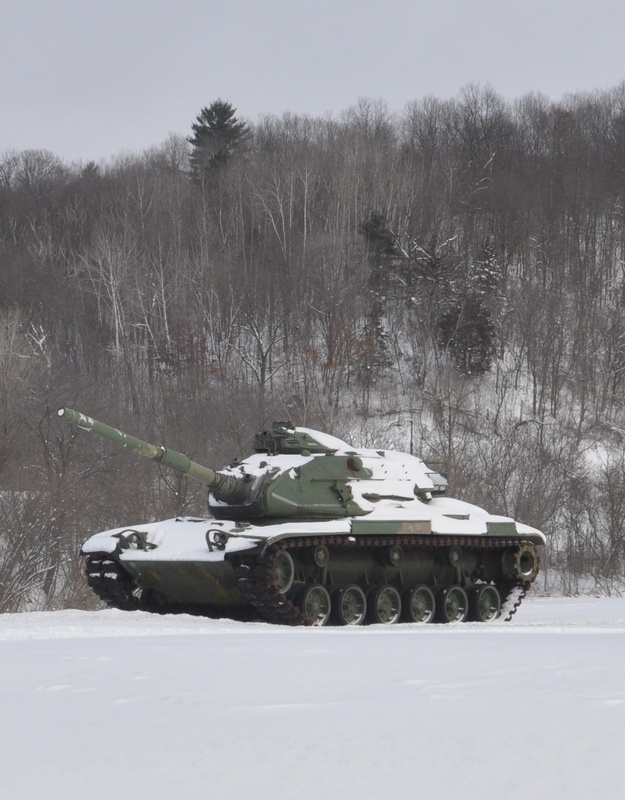 Pretty much every town in Wisconsin has one of these fellas parked outside its VFW hall – in part because one of the largest armories in the country was located in the state. (It’s since closed and the production of all things armored, no doubt, outsourced – which I guess makes them another country’s pararmor…). Got to protect all that cheese.